It is a rich blend of natural food odors and uncommon oil extracts that are put up in a durable edible base. A proven bait in both warm and cold temperatures. 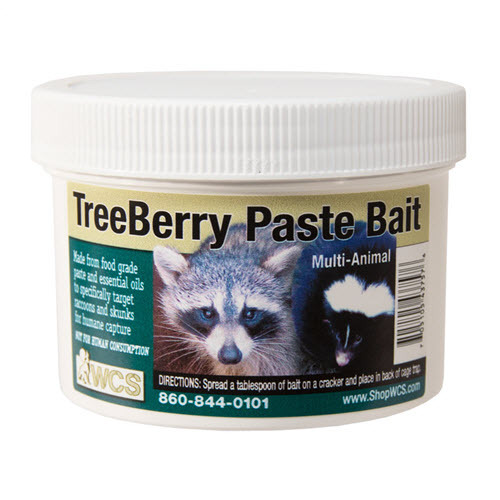 It also contains a special "wetting" agent that holds scent longer and increase the active life of this all season bait. This bait has proven to hold its sharp fragrance.